Daughters of the Nile is an International fraternal organization for women 18 years or older, who are related by birth or marriage to a Shriner, Master Mason, or Daughter of the Nile or is a majority member in Good Standing of a Masonic-related organization for girls. 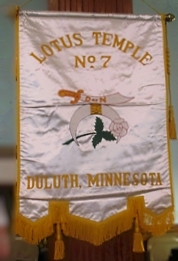 Founded in 1913 in Seattle, Washington, Daughters of the Nile members now total over 26,000 in 139 cities throughout the United States and Canada. 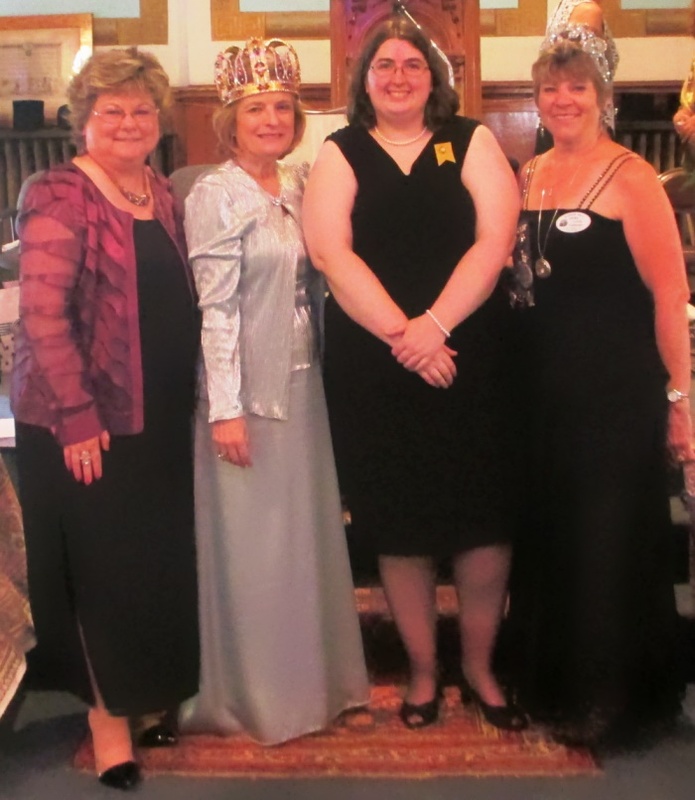 The members of Daughters of the Nile are proud of their long association with Shriners International and their continuing support of Shriners Hospitals for Children®. Daughters of the Nile maintains two permanent endowment funds to benefit Shriners Hospitals for Children®. In the United States, the Daughters of the Nile Foundation is a non-profit public charity, while in Canada it is entitled the Canadian Trust. Shriners Hospitals for Children® is a network of 22 hospitals throughout the United States, Canada and Mexico that provides pediatric care for specialty areas of orthopaedics, burns, spinal cord injuries, and cleft lip and palate regardless of the patients’ ability to pay. Shriners Hospitals for Children® is not only renowned for its expertise in medical surgery and treatment of children, but also for their extensive research program through their affiliation with the leading medical centers in North America. Through the Daughters of the Nile Foundation and Canadian Trust, Daughters of the Nile contributes over $1.7 million each year to Shriners Hospitals for Children® to be used for the medical care and rehabilitation of children. Since 1924, Daughters of the Nile has contributed more than $50 million. In recognition of monetary contributions by Daughters of the Nile, Shriners Hospitals for Children® has placed gold plaques, each representing $1 million, on the philanthropic walls of all 22 hospitals. Twelve hospitals have two gold plaques and three hospitals have three gold plaques. Each year the members of Daughters of the Nile give generously of their time and talents to the hospitals by providing more than 150,000 volunteer hours at the Shriners Hospitals for Children® In addition, they sew clothing and quilts, and provide toys, books, games and other educational and recreational items with an annual, value well over $900,000.